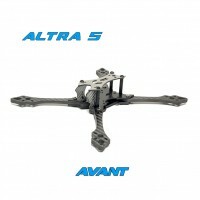 The NEW Altra 5 (Pro Edition) is based on our original version but with the new re-designed Pro Arm whch allows the battery strap to be mounted between the bottom and mid plate. It also features the interlocking design which helps to prevent the arms having any excessive play from time to time and all the parts are compatible with the original version. 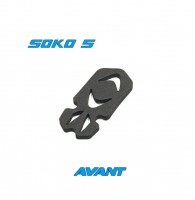 New design TPU VTX antenna mount is also available as an option which is specifically for use with the Lumenier AXII stubby and the new Foxeer Lollipop V2 Stubby. 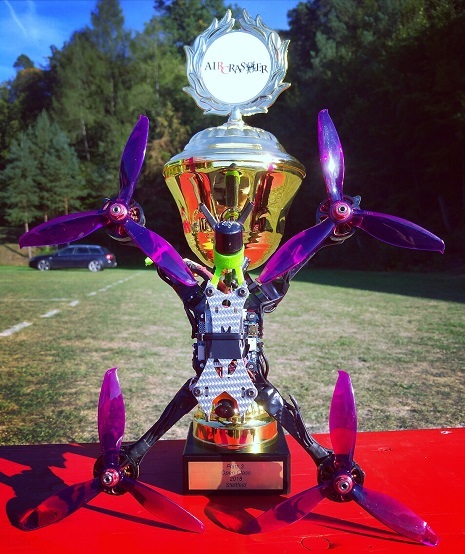 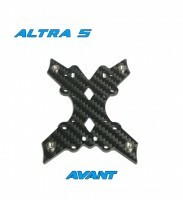 Air frame + hardware weighs 70g. 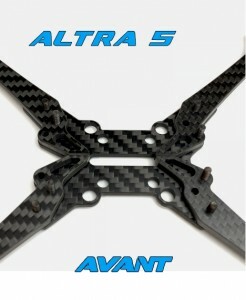 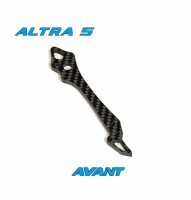 "Free DHL upgrade will be offered when purchasing (Frame Kit + Motors) OR (any 2 frame kits), please choose standard shipping USD5.00 when proceeding checkout"
1x Avant battery strap (210mm long) "Blue Logo"
"This frame kit is not applied for 40% off on the replacement parts"
Click the button below to add the Altra 5 (Pro Edition) Frame Kit "NEW" to your wish list.